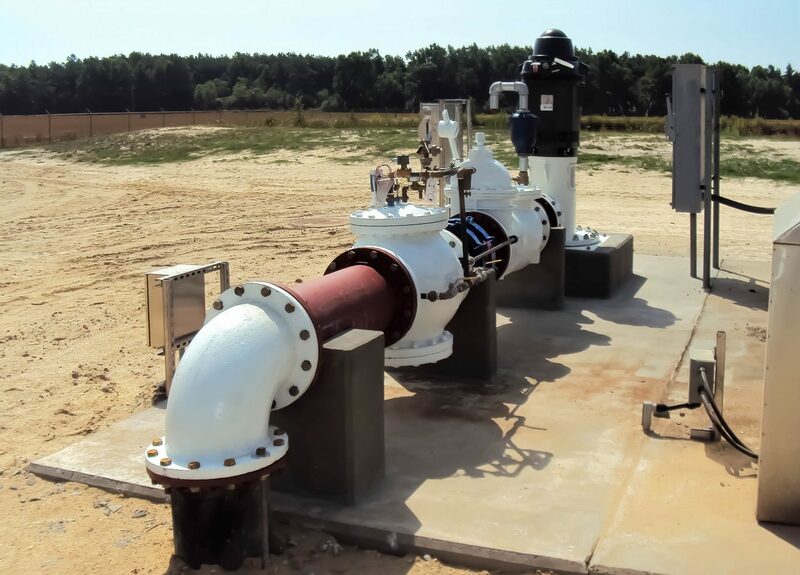 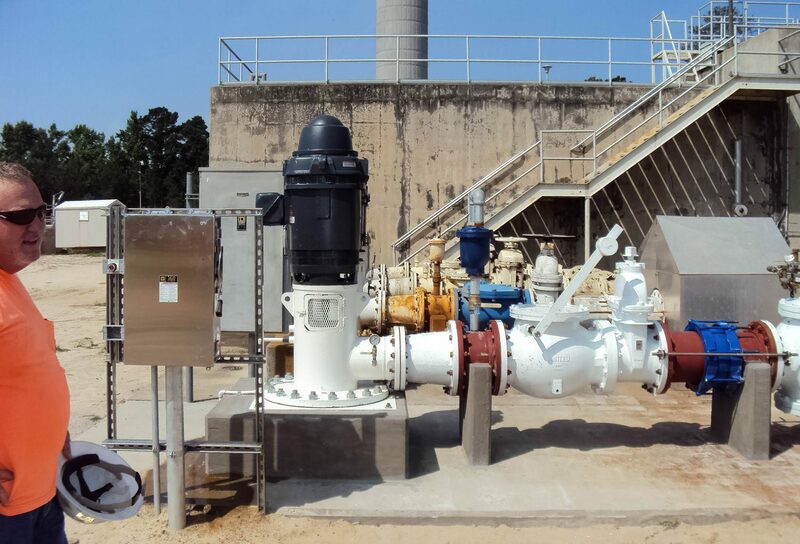 Pump Station - Turner Murphy Company Inc.
Turner Murphy has extensive experience in Pump Station work. 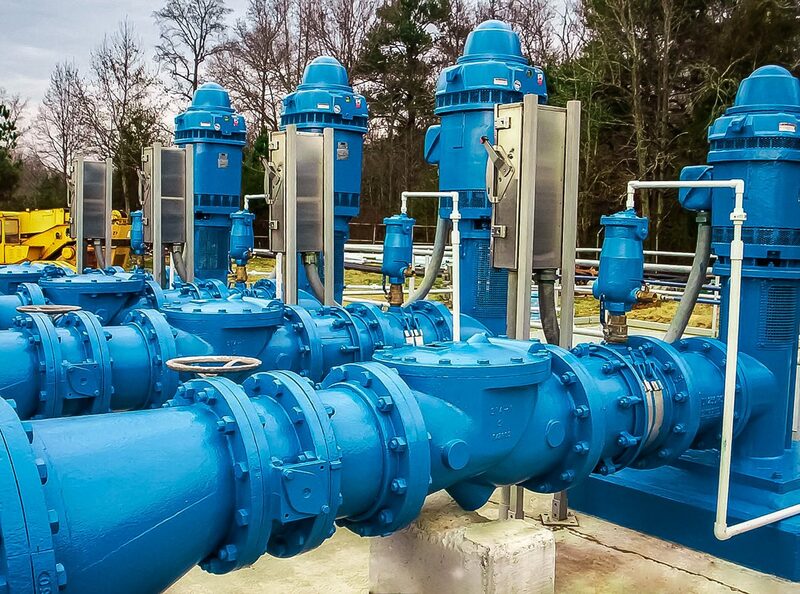 Whether building a pump stations from the ground up or improvements to existing. 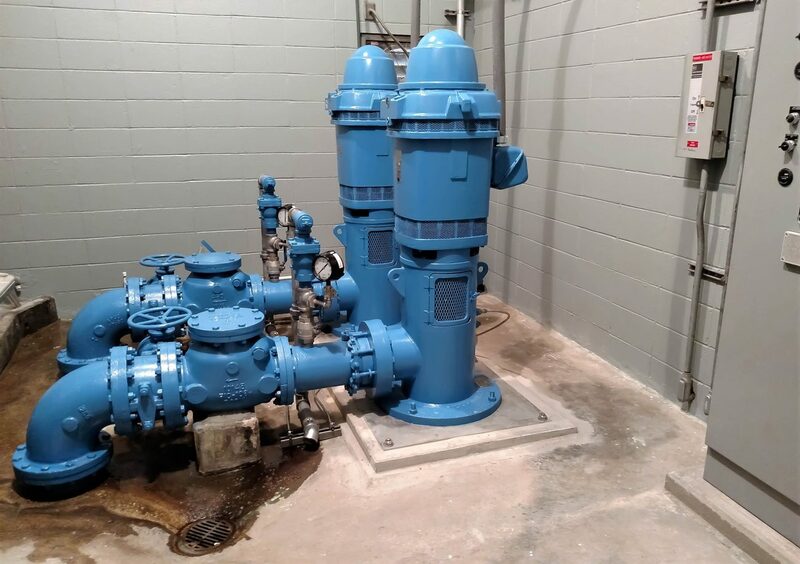 We can handle all the critical bypass pumping and/or temporary services needed to keep the pump station operable during improvement.